We’ve all seen (and most of us have tried) the many tips on DIY gift boxes, DIY clothes upcycling, and DIY Halloween decorations that are out there. Guilty as charged! However, when it comes to serious business practices – and SEO indeed falls into this category – it can feel uncomfortable to rely on yourself (the non-expert) to implement these ever-so-important strategies. 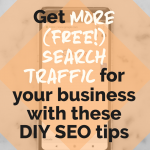 However, with a bit of help from our good friend The Internet, a few tried-and-tested ideas, and some creativity, you can breathe new life to your SEO game, all by your lonesome. This is perfect for startups and one-person operations to give some juice to their business without breaking the bank! By this, we mean turn to your audience for any information that you might be missing in your optimization efforts. After all, the purpose of your online presence is for your most desirable customers to come across and fall in love with your product or service, and you need high ranking for that to happen. More often than not, your target audience will tell you precisely what you need to know – the trick is in how you choose to collect that information. Surveys are a great choice, as even just a few well-chosen questions can lead to some truly incredible discoveries. You can also reach some of your customers directly and ask for feedback. A small incentive in the form of a discount or a gift card is often all it takes to inspire them to open up! Remember that feedback alone is a powerful driver of traffic, as Google and your users rely heavily on reviews when deciding how to perceive and rank you. You can create your own surveys with tools like Google Forms or you can use even more powerful tools like brandquiz or Hotjar to capture audience feedback directly on your website! 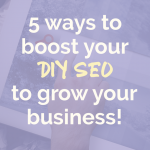 Since SEO is heavily based on website architecture as well as many nitty-gritty background operations that make up the backbone of your online presence, you will need a reliable toolbox to tackle these issues on your own. This is where solutions such as do it yourself SEO software come into play and allow you to support your online development with the right technical tools. For starters, you can use them to discover broken links, find the most effective keywords for your web content, if your alt attributes could be better, or if your metadata needs updating. It means having your own technical SEO advisor instead of an agency handling the refined aspects of many of your ranking factors. Tools like Google Search Console (combined with Google Analytics) or Hike (a DIY SEO tool) can make your life even easier for these tasks. 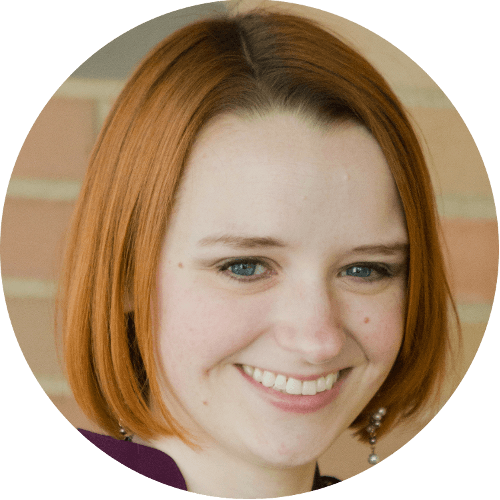 If you want to learn more about analytics, including the Google Search Console, check out the Conquer Your Business Analytics course! Less technical and yet equally important is how much content you’re able to product and the level of its quality. First of all, keep up with the latest Google trends, such as preferred post length and form, and learn from the highest ranking sites in your industry. You’ll notice that those who publish lengthy but well-researched content of great value to their readers earn the highest ranks in search results. Blogs are still one of the most desirable ways to deliver information, educate, and entertain your audience. However, as of this year, more users are opting for video as well as image-rich content such as infographics. What that means is that you can kick up your content game a few notches by diversifying your publishing calendar. Pro tip: don’t forget internal and external links from credible sources. If you want more ideas for creating a solid plan for your blog, check out How to Make a Better SEO Content Strategy. Everything that matters is on social networks nowadays, including the way your audience shops. A whopping 74% of customers rely on social media to make their next shopping call, and this number will only grow over time, as more tech-savvy users join the social ranks. Just look at your own shopping habits: chances are you talk to your friends and family, read reviews, and check out a brand’s Instagram page before you fill that basket. This is a clear cue for you to elevate your social media marketing efforts and get more engagement to increase your search engine ranking. Even though not directly, a stellar social media presence leads to greater brand visibility, as more followers means more interest, and happier customers inspire Google to drive more traffic to your website and social pages. Add to that, you should always promote your content across all channels to inspire more engagement and spark more interest, all of which will send some positive signals to search engines. 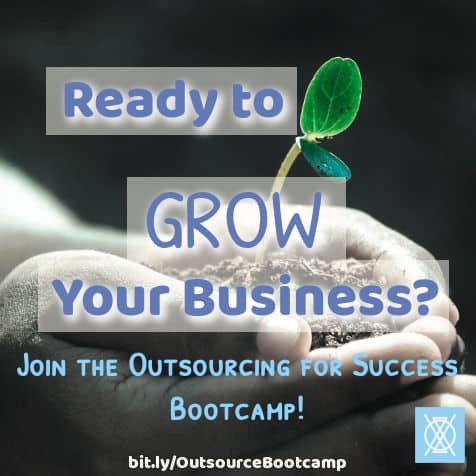 Want to learn more about using social media for your business? Check out How to Choose the Right Social Media for YOU and 8 Ways to Improve Your Social Media Presence! People respond to real, genuine content and interaction, so you can utilize your social impact to build your brand image. Simply put, it pays to find a few influencers in your niche that stand for everything you do, which would make you a good fit to collaborate. Influencers’ reviews will give you much more exposure to their own following base, and in turn, build more traction and buzz around your business. 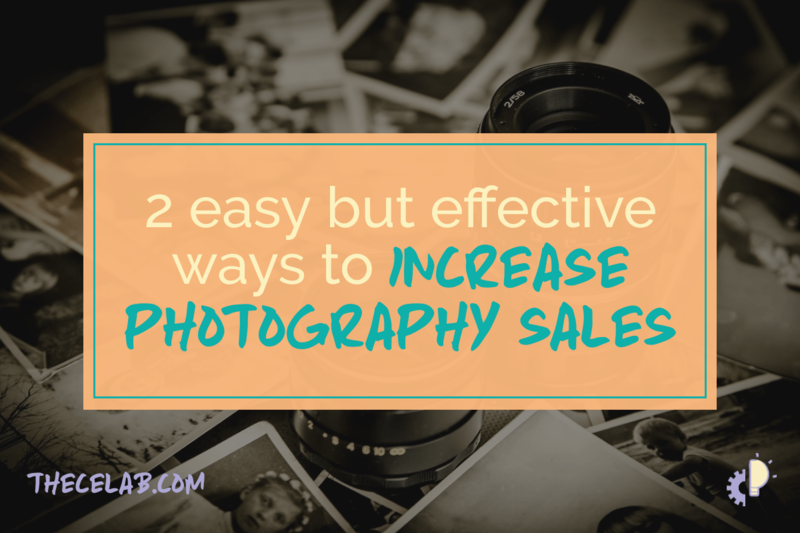 That alone is enough to attract more attention your way, more website visits, more organic traffic, and more purchases. It’s a cycle that will build up your reputation and simultaneously let Google and other search engines know that your brand is loved and appreciated by your followers and influencers! 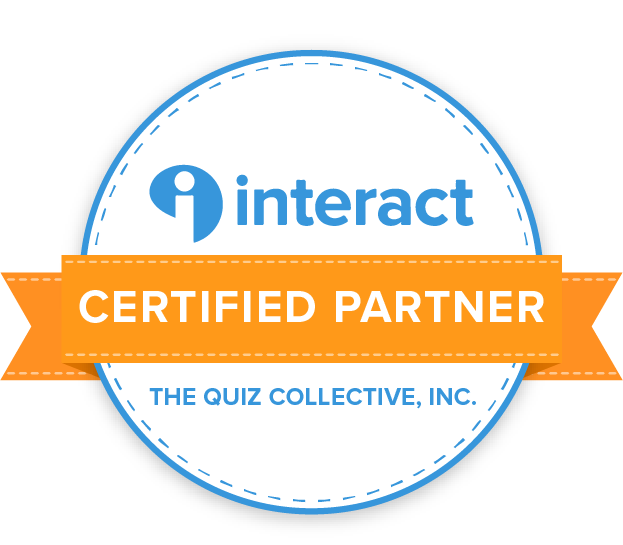 Read more about business relationships and community in Why Community is Important for Introverted Entrepreneurs. 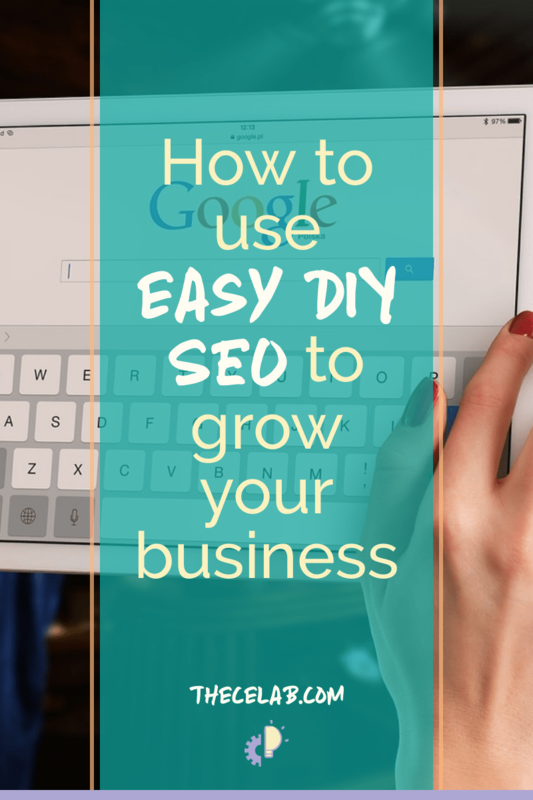 If you master the art of writing content that both search engines AND your readers like, you’re well on your way to improving your DIY SEO! Search engine traffic is valuable because it’s a free way to grow your business audience rather than paying for traffic on platforms like Facebook. 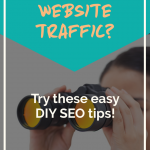 Search traffic is already targeted because they’re clearly searching for something that you can provide, so DIY SEO is worth the effort! 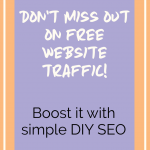 Use the tips in this post to boost your business’s SEO and grow your traffic and revenue! What’s the first thing you’re going to do to boost your business SEO? 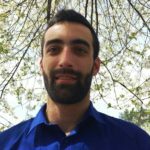 Share your own tips for increasing business SEO!